On the go in fickle conditions? 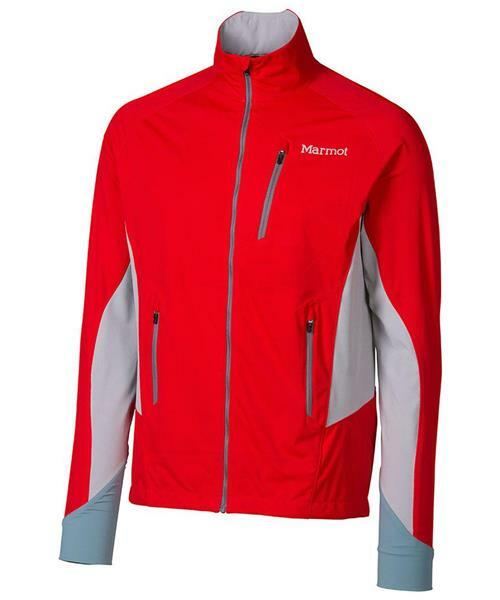 The athletic fitting Fusion Jacket is made with protective Marmot M2 soft shell, which integrates a windproof body and sleeves with stretchy side panels and back to increase mobility. We dialed it down to the details with reflectivity and a draw cord hem.